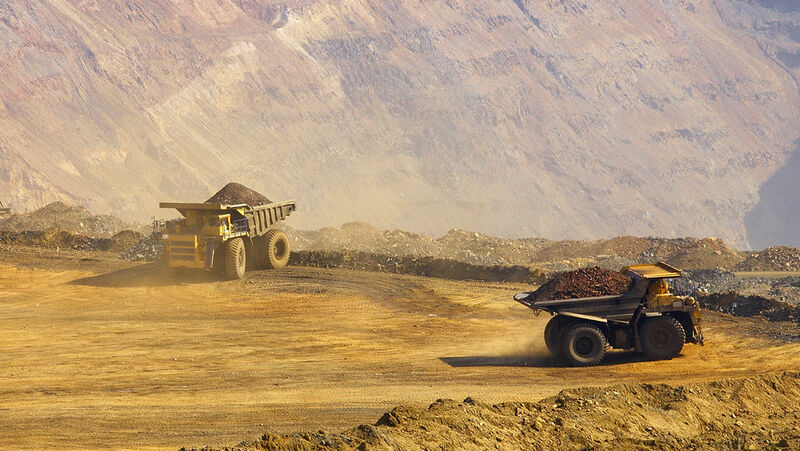 Discover how this industry-leading Mining company vastly improved their business processes with Metegrity. By automating all inspection records into one central database with Visions inspection data management software, the company reported enhanced performance and substantially improved communications. Request the case study for details on the tangible improvements to processes and profitability that this company experienced.